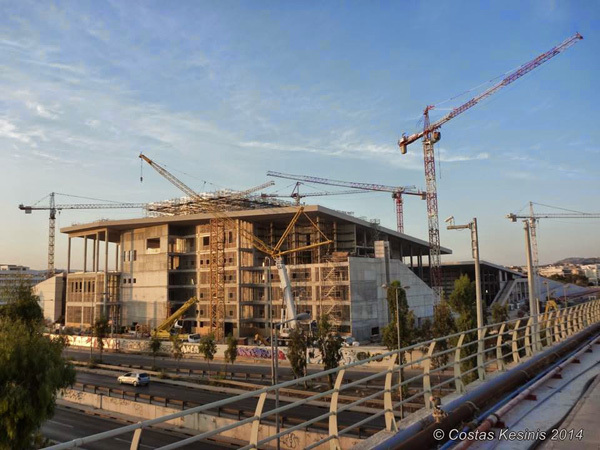 The construction of the new facilities of the National Opera and the National Library, started in October 2012 at the site of the old horse racing track. 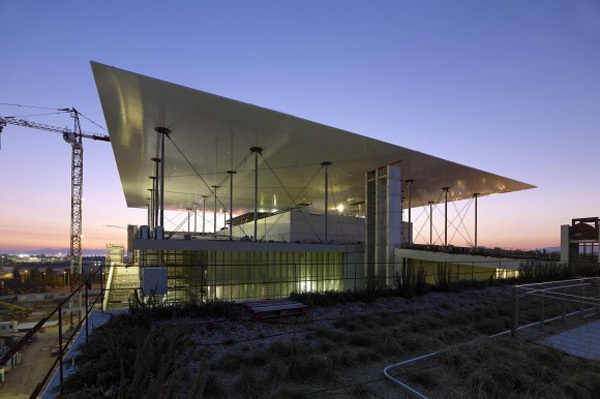 The iconic building complex, which offers direct views to the sea and attractive landscaping, has been designed by Renzo Piano and is financed by the “Stavros Niarchos Foundation”. 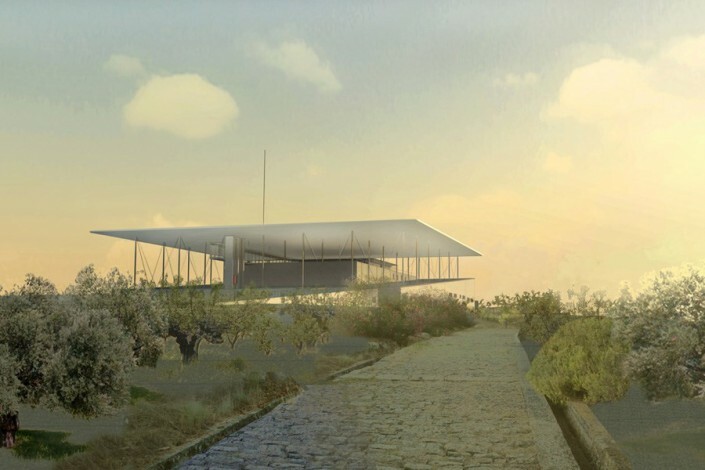 It aims to revive two major historic cultural institutions of the city of Athens, while creating a city-wide attraction at Faliro Bay. 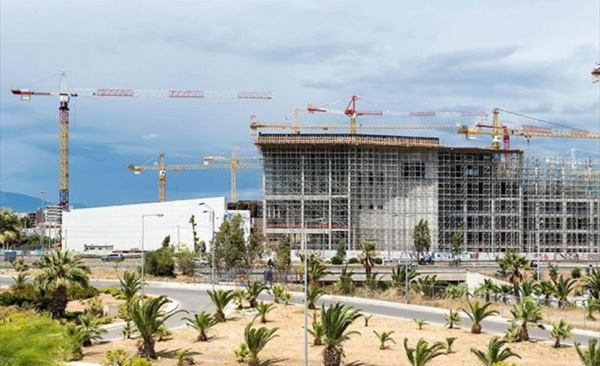 The project site is directly connected to the coast of Faliro through the Olympic esplanade and will be a focal point in the leisure area along the coast, upon its completion at the end of 2015. That area was reclaimed from the sea in the early 70s, hosted part of the 2004 Olympic facilities and is currently redesigned. It is planned to host conference and shopping centres, sports and entertainment venues, port and tourist facilities that are either under construction or have already been built as part of past interventions. The redesign process aims to link unbuilt sites so that the coast can function as a single promenade, to restore the landscape and the environment after a long period of degradation, to address flood risks which have risen due to the construction of the coastal avenue thirty years ago and to improve accessibility from neighbouring residential areas in order to reconnect the city with the seafront. 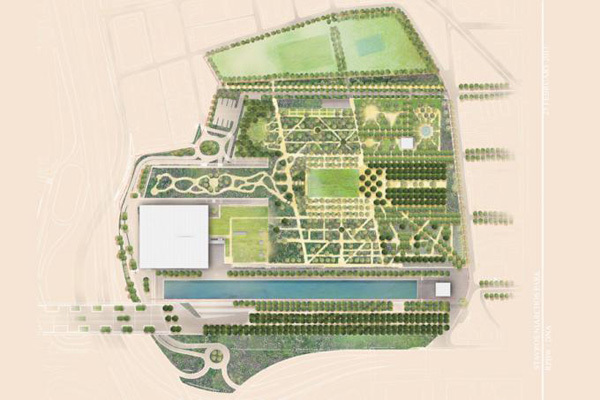 The proposal for a park with Mediterranean flora would also serve that purpose. 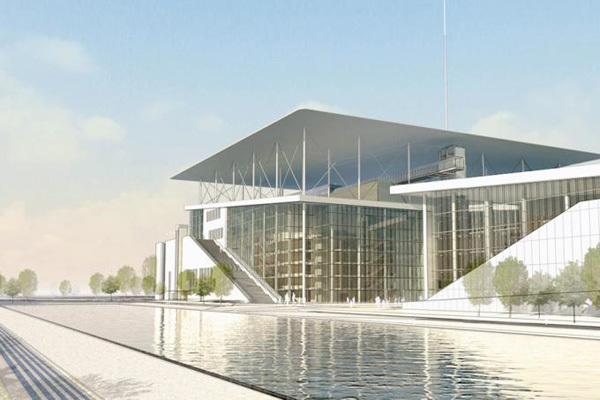 It has been developed by Renzo Piano and sponsored by the “Stavros Niarchos Foundation”. However, funding for the construction of the park has not been secured yet, the park’s management status has not been clarified and the total buildable area has not been specified. These uncertainties create tensions between residents from the surrounding neighbourhoods and the promoters of the project. 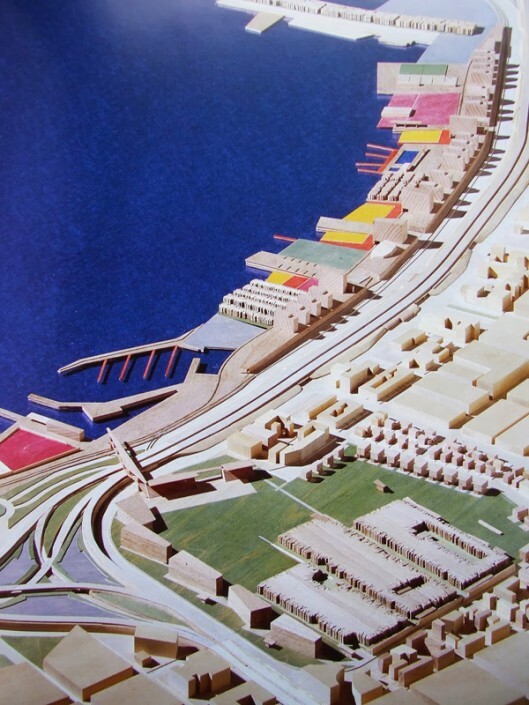 The redesign of Faliro Bay has been under discussion since the 60s. At that point the authorities took the strategic decision to create a leisure and cultural centre of city-wide importance in the part of the seafront of Athens that was closest to the historic centre. This was the most accessible from a topographic point of view and also where the first of the city’s four ports used to be in ancient times. 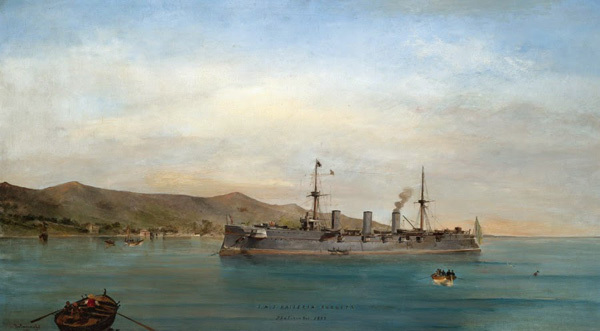 Faliron Bay connects the port of Piraeus, the centre of Athens and the coast of the Saronic Gulf. Looking from the Bay towards the sea one can enjoy unobstructed sea views all the way to Aegina island while the approach from the sea offers a unique panorama of the Attica Basin and the Acropolis. It was because of those features that in the early 60s the location was considered ideal for projecting the image of a city that claimed its position in the global tourism market, thanks to its advantageous combination of sea and archaeological sites, as two components of a unique tourist experience. It was therefore decided to extend the bay by reclaiming the shallow and sandy beach that was polluted but nevertheless popular with the working class. The aim was to develop modern, high-profile tourist facilities, sport and commercial infrastructure, a port and indoor swimming facilities. A highway was also planned along the coast, with interchanges at both ends. The highway along the coast and the Peace and Friendship Stadium (SEF – Stadio Eirinis kai Filias) were eventually completed in the 70s and early 80s, while the earthworks, which remained unfinished for decades, led to the degradation and abandonment of the coast. However, the strategic decision of the 60s was endorsed by the Athens Regulatory Plan of 1985. The aim of that plan was to redistribute central functions across the metropolitan area but lately this aim has been less linked to the provision of social infrastructure and more geared towards supporting entrepreneurship. Athens found new prospects for its international economic and political promotion in the 2004 Olympic Games. 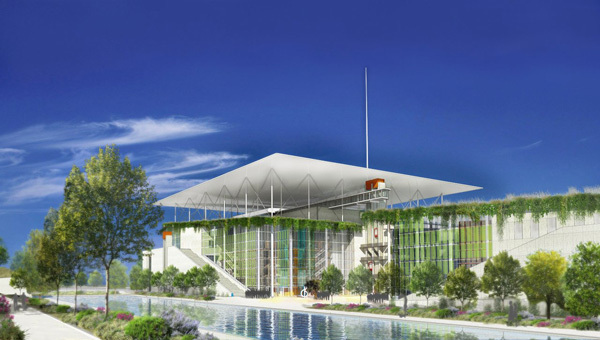 In commemoration of the 1896 Olympic Games, the city’s candidature dossier proposed a new Faliro Olympic Complex. The proposal envisaged new temporary sports facilities to complement SEF, the completion of the reclamation earthworks and the remediation of the coast as well as the removal of the Horse-Racing Track so that the Bay could be organised according to the guidelines of the Athens Regulatory Plan. Nonetheless, very few of the remediation and access projects were actually realised. The sports facilities were made permanent and included commercial buildings and marinas for small vessels. An extension of the National Highway was constructed above Kifissos river, including a new interchange. The result was that after the Olympics the seafront at Faliro Bay was blocked by port facilities in most of its length, most of the land was occupied by bulky constructions, open spaces were barren, access to the site had become more difficult while traffic loads had increased. In addition, by virtue of the law on “Sustainable Development and Social Utilisation of Olympic Venues” (2005), the ownership of the seafront area passed to Hellenic Olympic Properties SA, whose objective was the commercial utilisation of the assets it owned. 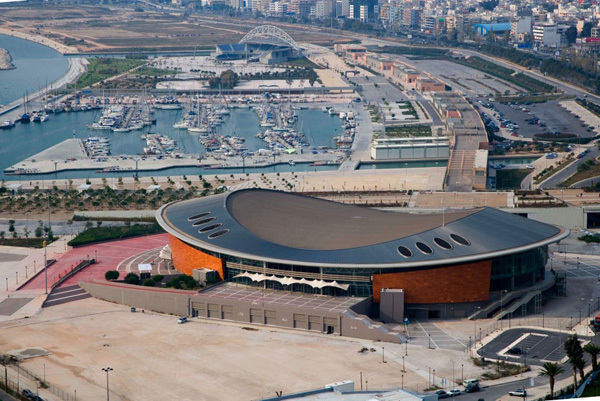 Their plans were met with strong reactions from local authorities and residents of the neighbouring municipalities who, during the preparation for the Games, had already expressed their dissatisfaction with the severe environmental footprint of the projects and had questioned the feasibility and the reasoning behind their development. This dissatisfaction is mounting to this day as the residents are cut-off from the beach and their expectations for the restoration of the landscape were frustrated. 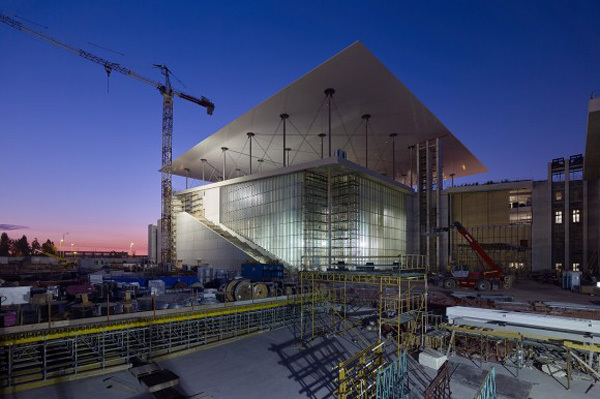 In March 2006, the “Stavros Niarchos Foundation” announced its intention to sponsor the Opera complex and the deal between them and the State was ratified by the Greek Parliament in July 2009. 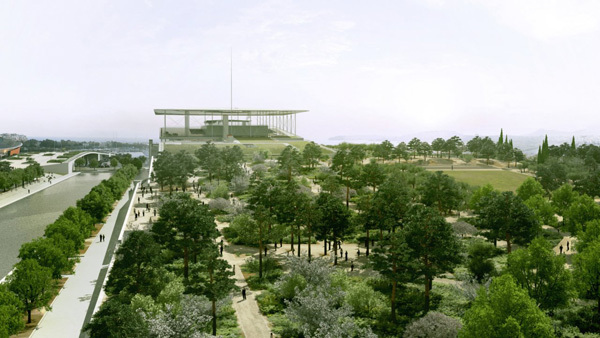 In January 2011, the Ministry of Environment, Energy and Climate Change presented a plan for a park in the area in order to minimize reactions and pave the way for the construction of the project. A plan was also announced for a “cultural corridor” between the waterfront and the city’s historic centre. 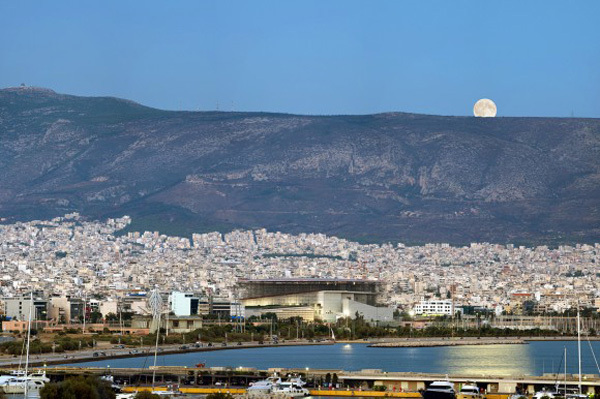 At the same time, work started on the project to convert the Tae Kwon Do stadium into a conference centre and the idea to build a cruise port at Faliro Bay was floated. The old plan for the tourist utilisation of the area became highly relevant, given the debt crisis plaguing Greece. 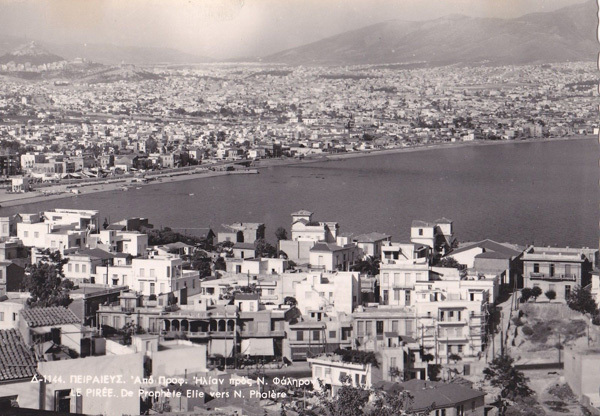 Tourism development was connected to privatisation policies, which aimed at installing oligopolies. . At the same time, a plan to develop the Saronic coast as the “Athens Riviera” was launched, based on emergency regulations on public-private partnerships. This plan envisages the sale of land and concessions on infrastructure; it is linked to city marketing efforts. 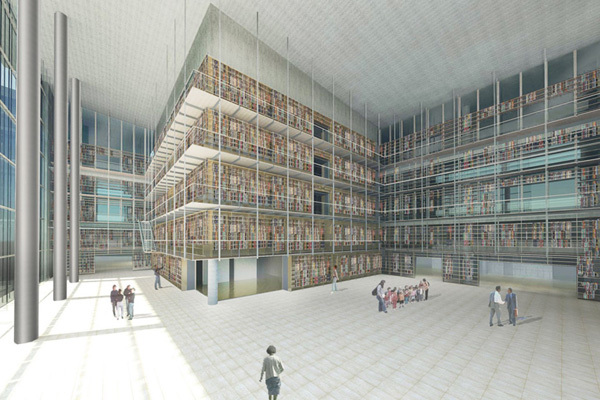 In this context, the redesign of Faliro Bay, especially the Opera and Library buildings, serves as a magnet to attract tourism investment. Several aspects of the project’s function have drawn criticism. Although the project’s proponents have highlighted the project’s contribution to raising the area’s quality of life and to upgrading its environment, the connection of an island of prosperity to the social dynamics and needs of neighbouring residential areas is considered problematic. Its importance for local employment is also disputed; according to international experience, such projects usually generate fewer jobs than anticipated. These jobs are in fact low-paid and insecure. 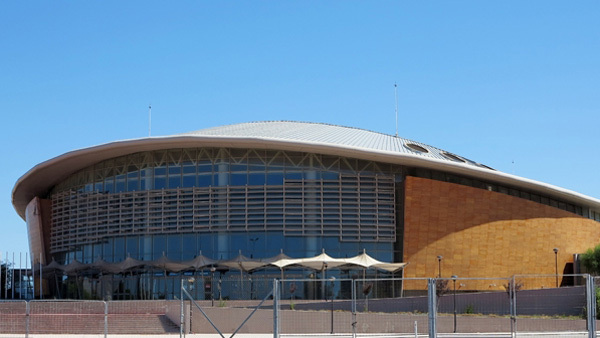 The priority given to financial viability as well as the maintenance needs of such high-profile facilities, especially at a time of economic recession, could make this project vulnerable to privatisation, but also to attempts to allow further development at the expense of environmental quality. Due to their “metropolitan” significance these projects were allowed to bypass public consultation and existing planning priorities, especially since private entities that are favoured by the public sector were involved. In this case, the role of the sponsor in the project’s future operation remains controversial. 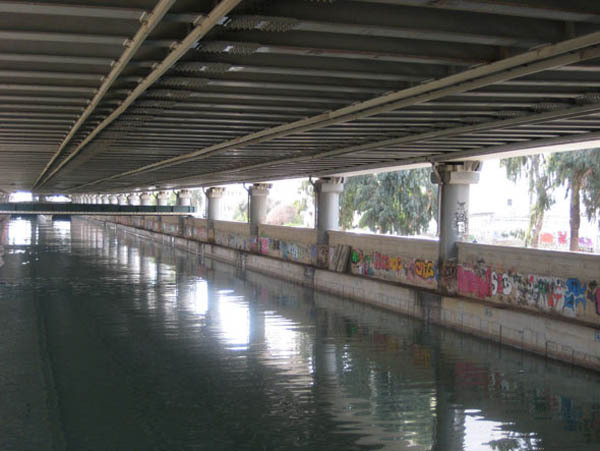 An important issue also arises from the ideological function of the project, which draws a cultural veil over the consumerist reconstruction of the city’s image; an image that does not reflect current living conditions in Athens. The redesign of Faliro Bay shares the same characteristics as the “flagship projects” implemented in areas such as Baltimore, Glasgow, Bilbao and Barcelona during the last thirty years, though arguably at a much smaller scale. 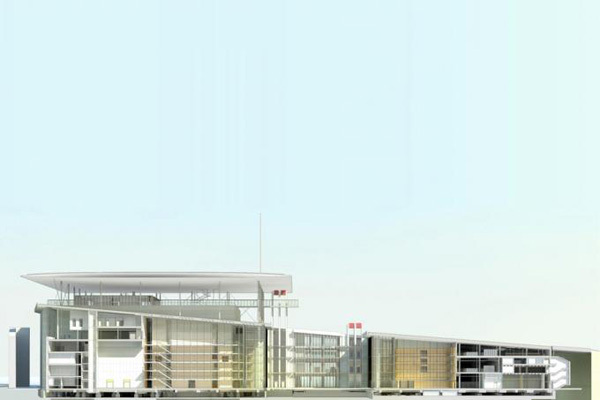 Such projects serve the international competition of cities to attract investment capital and visitors. They typically surround emblematic buildings of major cultural institutions with office towers, shopping centres, sports and tourist infrastructure, in areas of high symbolic value and a significant land reserve, such as old harbours and waterfronts of cities affected by de-industrialisation. 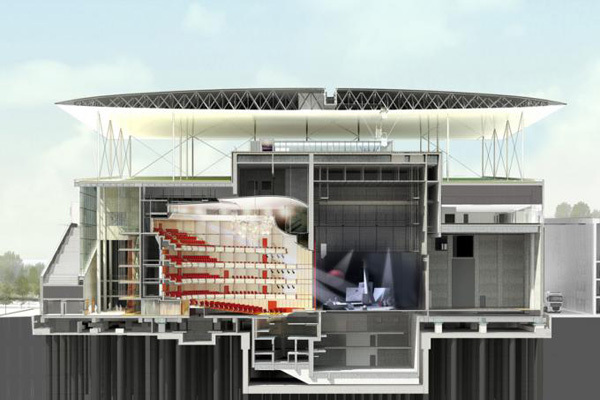 These are projects that radically change our perception of the city, turning our attention to its operation as a consumption centre rather than its productive dynamics and its social issues. They radically change our understanding of urban planning as they direct public resources to serve private business plans at the expense of the common benefit. They turn the city’s collective experience into a topic for the entertainment industry and produce images of innovation, financial success and political mastery for domestic and international consumption.